Magnifying Safety Glasses,including designer safety reading glasses are cheaper when bought at online eyeglasses stores. 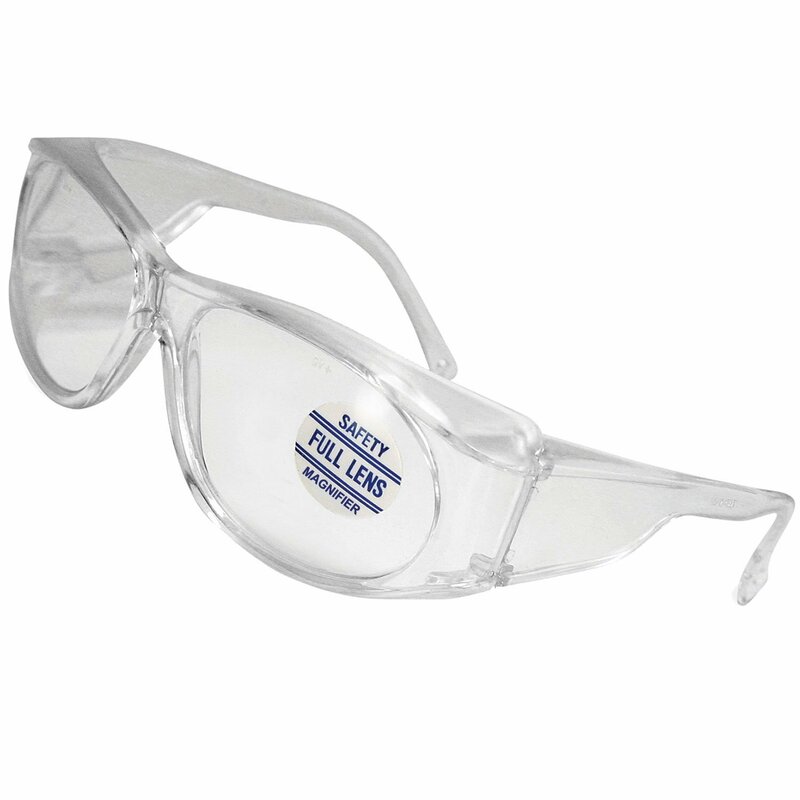 When you work, you depend on seeing clearly for fine work and protection to keep your eyes safe. 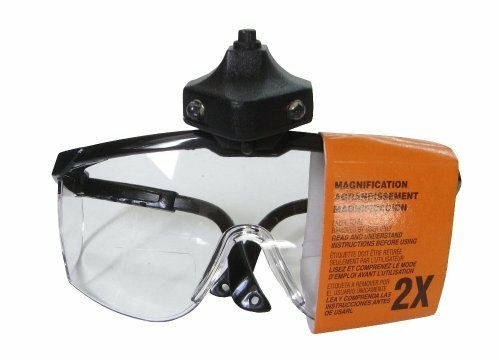 Magnifying safety glasses are essential tools to help you get both of these much needed benefits. 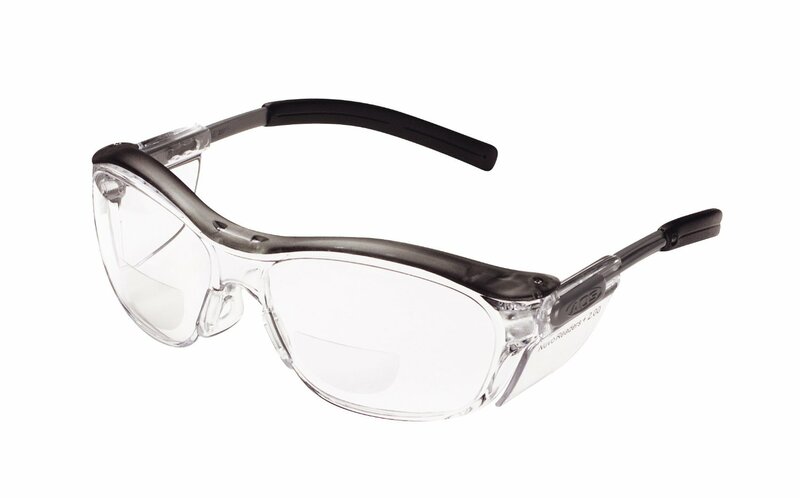 As you know, employers are working harder than ever to make sure that employees stay safe on the job, and eye protection is a major part of these efforts. But you also need the right kind of magnified safety when you are pursuing work or hobbies at home too. Just because you punch out at work, it doesn't mean that you should throw caution to the wind. Protecting your eyes is an around the clock calling that we're all responsible for. For many years, the only way to really protect your eyes was by wearing goggles, or thick, non-magnified glasses. These alternatives work, in so far as they provide protection for your eyes, but they don't provide the magnification that many people need to read small print or to handle small parts during detailed work. Of course, some people found that they could get by with goggles worn over top of reading glasses, but this was hardly an ideal condition for efficient working. 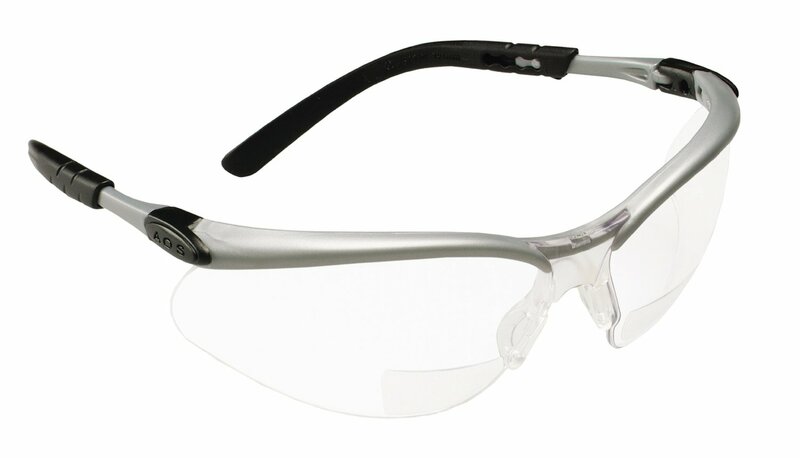 Thus, the need stayed for safety glasses with built in magnification, and in recent years many new models have been produced that give protection and magnification at the same time. 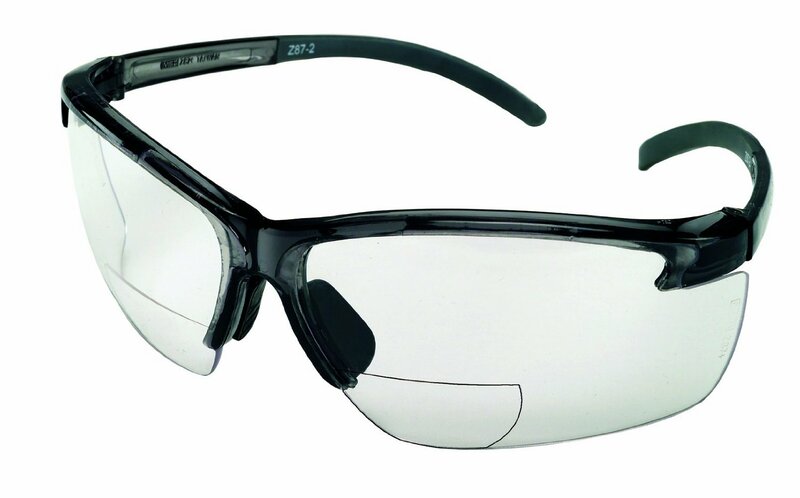 ZTek Safety Glasses that Magnify too! 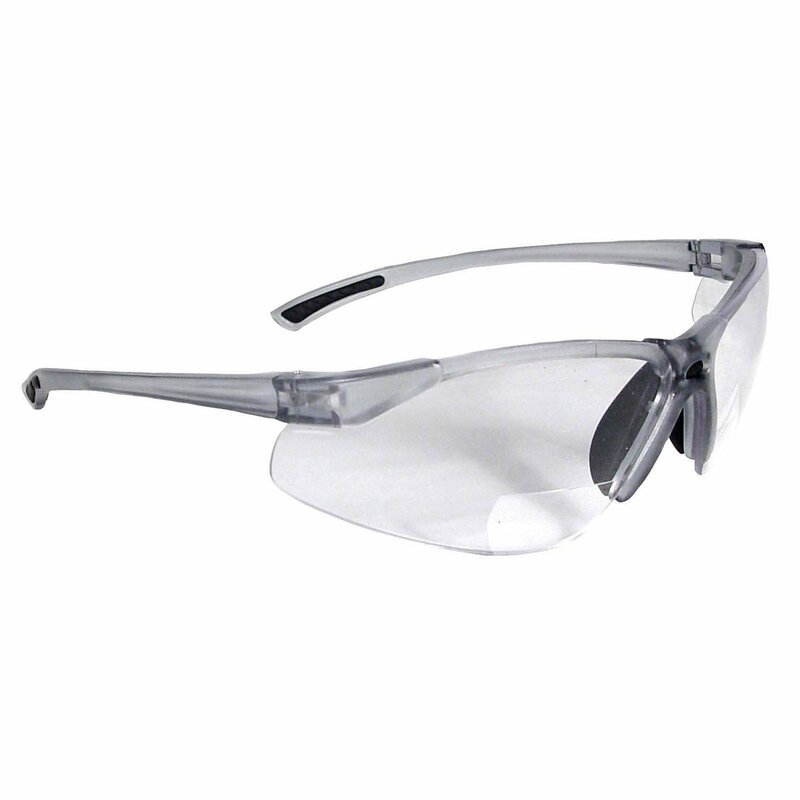 Safety glasses with magnified lenses are like reading glasses that are safe for work. 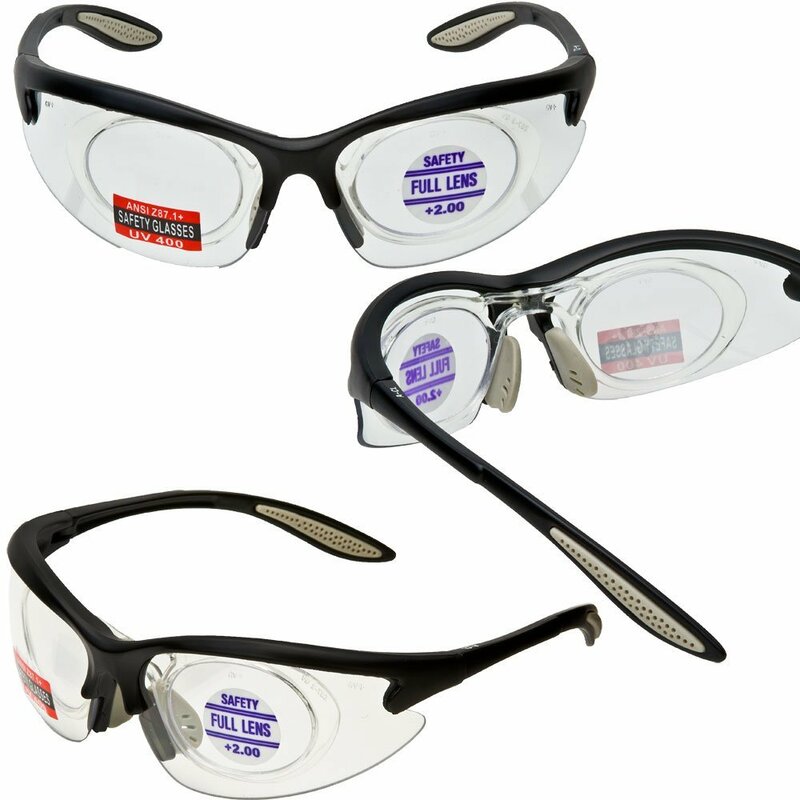 If you struggle with reading printed material, you still need to keep your eyes protected during certain activities, so the magnified safety glasses are the obvious best choice. These types of glasses typically have lenses that are at least 3mm in thickness and are often made of more durable material than typical glasses, to offer additional protection for your eyes. 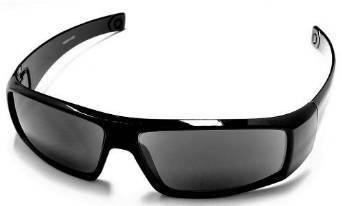 Ideally, these types of glasses will also have side shields or a wraparound design to the frames that prevents the eye from being struck from a side angle. 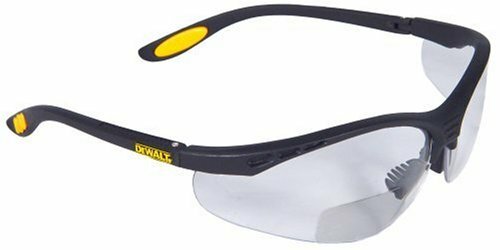 If you're looking for a pair of glasses to wear while working, take time to find out what the ANSI safety glasses, as well as OSHA ,specifications are for the type of activities that you spend the most time doing. You'll want to get glasses that are up to these specs in order to have the optimal protection for your eyes. Every pair of magnified safety glasses is not the same, so do your homework in order to get the best pair for your unique situation. 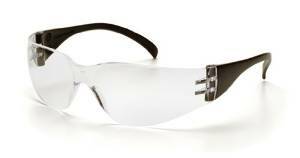 Just because this is protective eyewear does not mean you cannot look well. 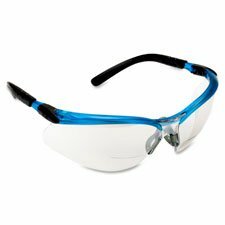 Most manufacturers are now producing not just cutting edge technology for protective eyewear but also cutting edge designer appeal. 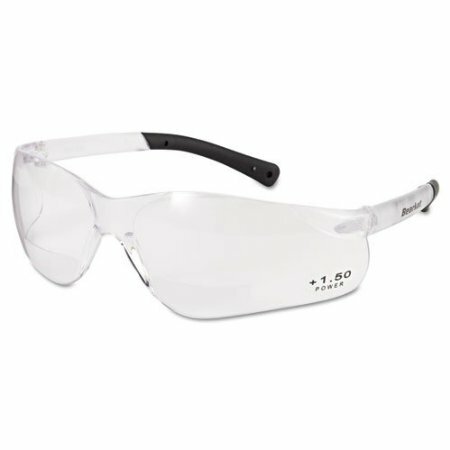 Protective glasses that are also designer glasses are readily available. 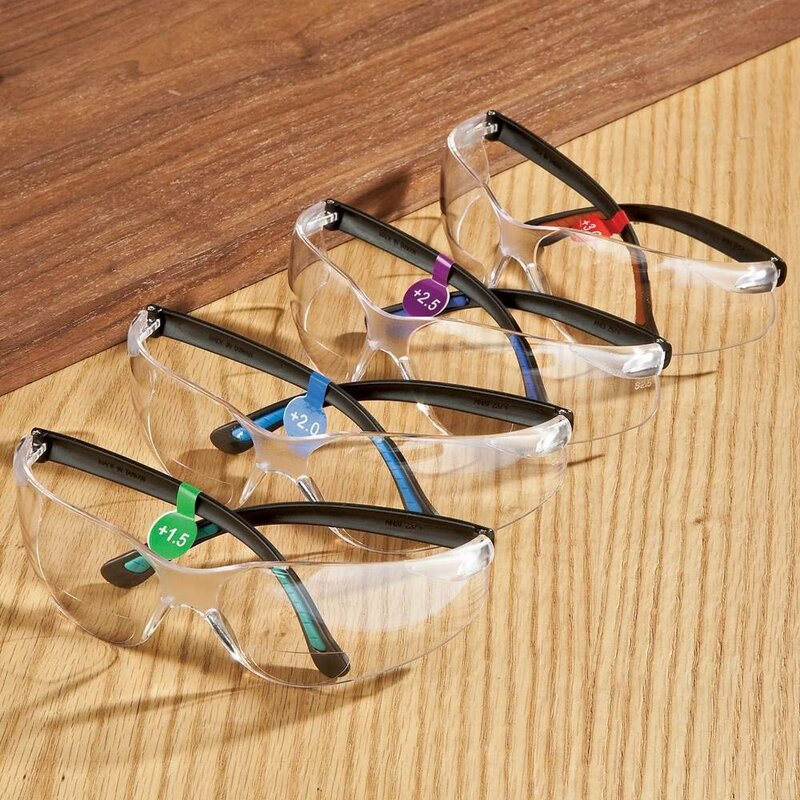 Whether you are getting bifocal safety glasses, or all around magnifying safety glasses, it pays to do some research to find the right kind at the right price. To save money, it's best to check online retailers. 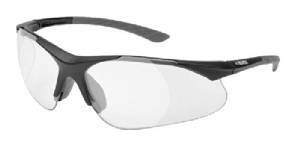 Websites that sell these types of glasses typically offer much lower prices than the local stores and big box stores. Chances are you'll find the perfect pair at a much lower price by doing your shopping online.